The Long Eaton School is a 1400 pupil secondary school in Nottingham. An initial enquiry from a staff member revealed that the school had been with their current supplier for many years. The Long Eaton School is a 1400 pupil secondary school in Nottingham. An initial enquiry from a staff member revealed that the school had been with their current supplier for many years. 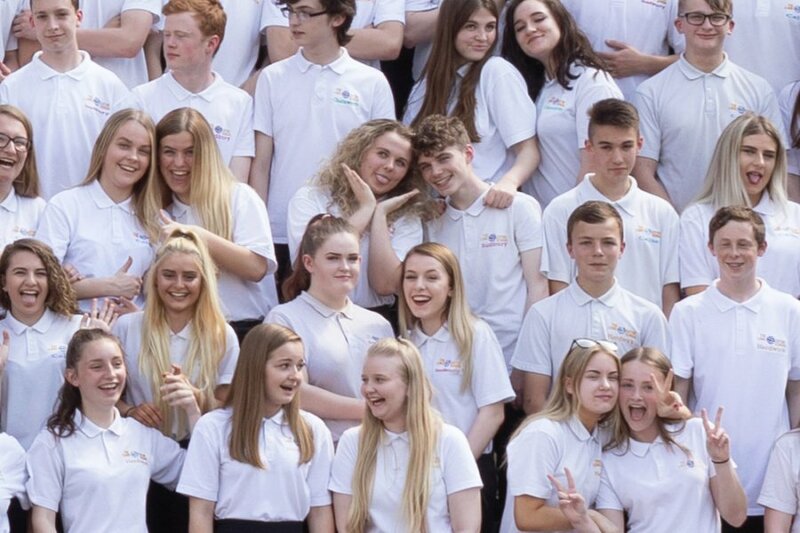 JS Photography had taken photographs at a local feeder school, which Long Eaton School were very impressed with, so they got in touch to see if we could make any improvements to their school. A meeting was arranged for us to understand the challenges that the school faced and advise if our solutions would meet or exceed the school’s expectations. During the brief meeting we were advised that the school needed to complete the photography for every pupil, all 1400, by the end of the first two morning lessons at 10.30. We would also be required to data capture every pupil for upload to the school’s database. 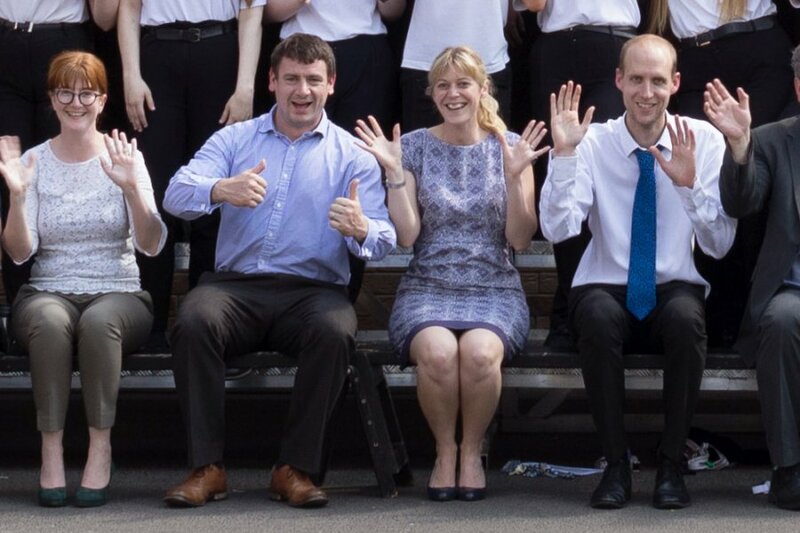 We confidently advised that our photographers are not given laptops for finding the pupil names, and that we have had a QR system developed that quickly and securely data captures every pupil. What’s more the pupil will take this code away and have access to the images as soon as our editing team has checked them. 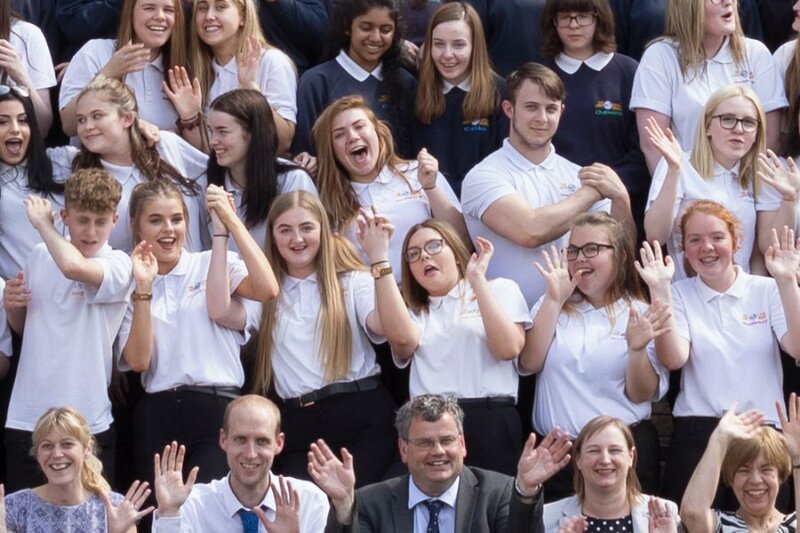 The next challenge to overcome was, ‘can we actually take 1400 pupils in less than two hours?’ This was one of the problem areas with the current supplier, with photography always overrunning into teaching time. Added to this, we always take three different images of each pupil and retaining quality is very important to us. Not wishing to make promises that we could not keep, or compromise ourselves, we felt it would be better to confirm this with Juliet our Head Photographer. Juliet later advised that four photographers in two teams would be able to meet the tight deadline. There was a potential further complication with the need for Year 7 images to be passed to a 3rd party supplier for B-Line cards to be created. No problem! The school took what we understand to be a brave decision, and trusted us to deliver our promises in the first week of the new academic year. We had success - it was the first time that the school had completed the photography without compromising learning time. Parent orders came directly to us, and we kept ahead of schedule throughout the process. We also returned later in the academic year to take a staged Year 11 leavers group with alternative style portraits. If you’re looking for quality, reliable and hassle free school photography then contact us here. The Head Teacher and SLT were very impressed with your service and there is no doubt that we will be using you again next year.